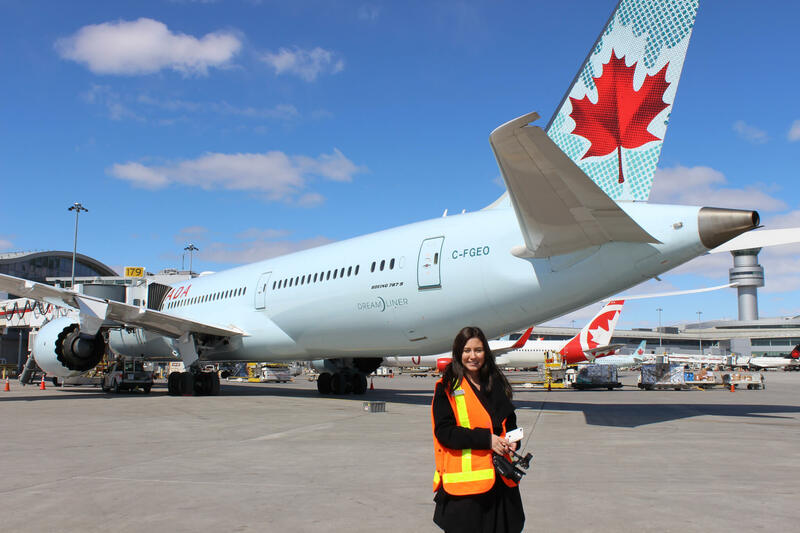 Toronto Pearson International Airport is on of Canada’s busiest airports, ranked second in North America. 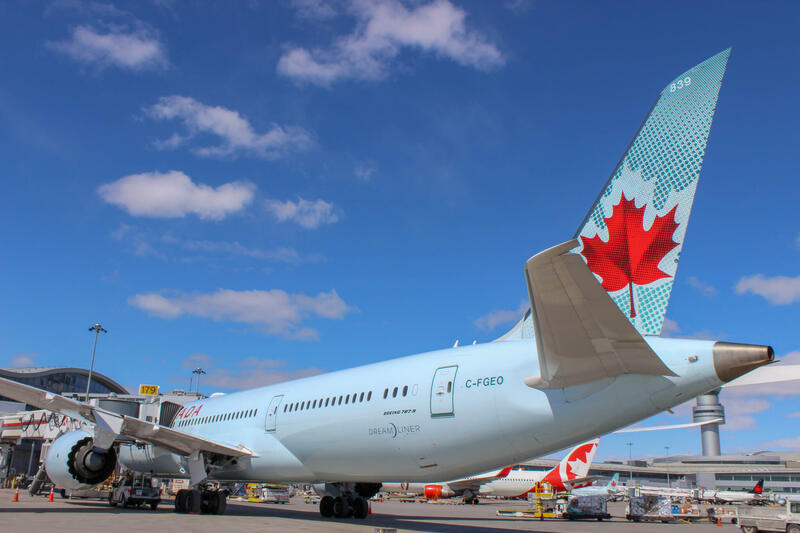 With more than 120,000 passengers travelling through Pearson’s doors daily, the airport plans to continue its expansions to serve the region’s residents and businesses. 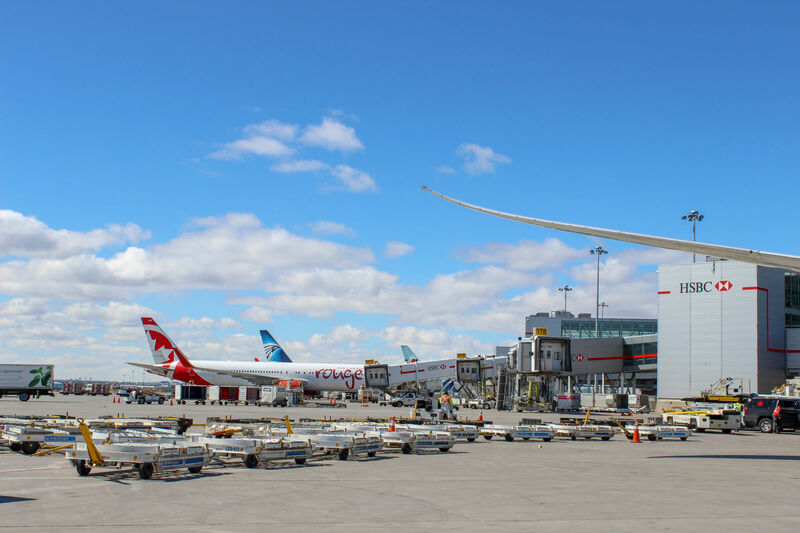 Toronto Pearson’s growth and development team estimates that, by 2037, the airport will serve more than 85 million passengers yearly. In the next 20 years, air service demand will rise to 110 million passengers and 1.5 million tonnes of cargo. In order to accommodate rising numbers in passengers, Pearson plans on becoming a mega-hub airport by 2027, by building Union Station West. The major mobility hub for the region would allow passengers, students, tourists, investors and workers to travel effortlessly across the region. 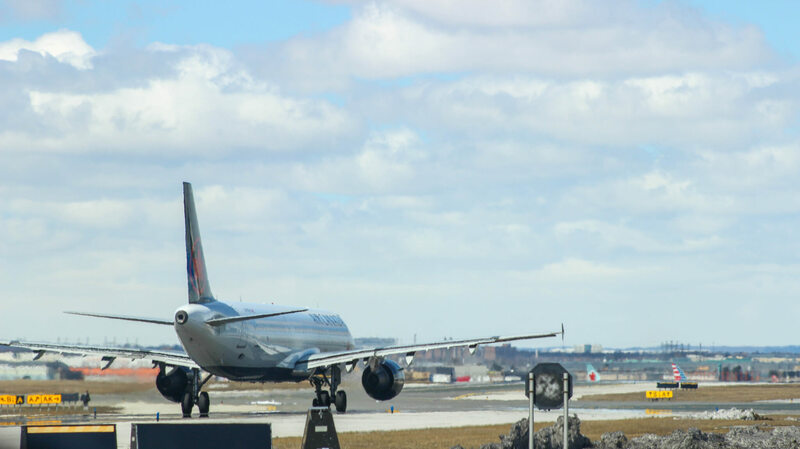 While some transit connections could take years to plan and build, many existing transit lines surrounding the airport could be connected to the new facility to act as a one-stop shop for travellers. “There is a GO Line that goes out to Kitchener-Waterloo. 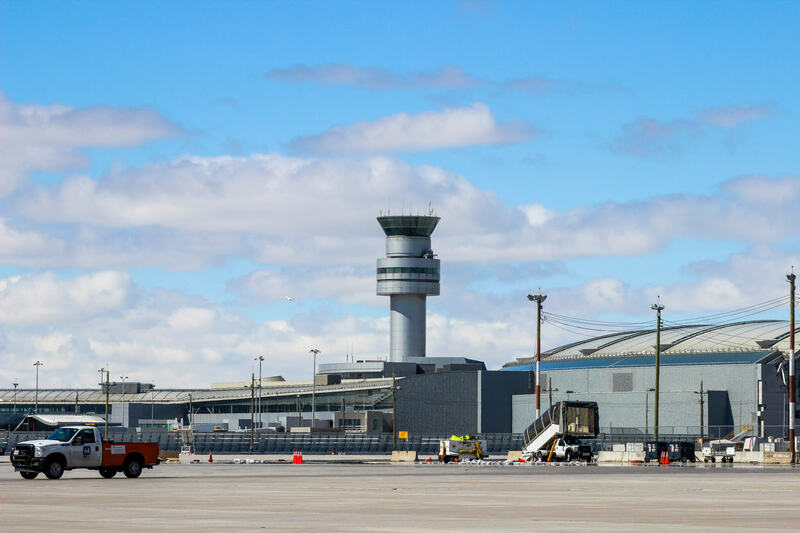 It’s less than a kilometre away from us,” said Siobhan Desroches, manager of transit stakeholder engagement and communications at Greater Toronto Airports Authority (GTAA). “We have the Eglinton crosstown and the Mississauga BRT that stops just shy of us. There is a Finch LRT planned and there is bus rapid transit that just passes us. So it doesn’t really make sense to have all these lines passing this area. “Why not build the last little bit that all comes into one hub, so you can actually travel across the region conveniently? We need to be changing the way we plan our transit and making it more integrated, so if you need to travel outside your city, it’s not impossible,” Desroches said. 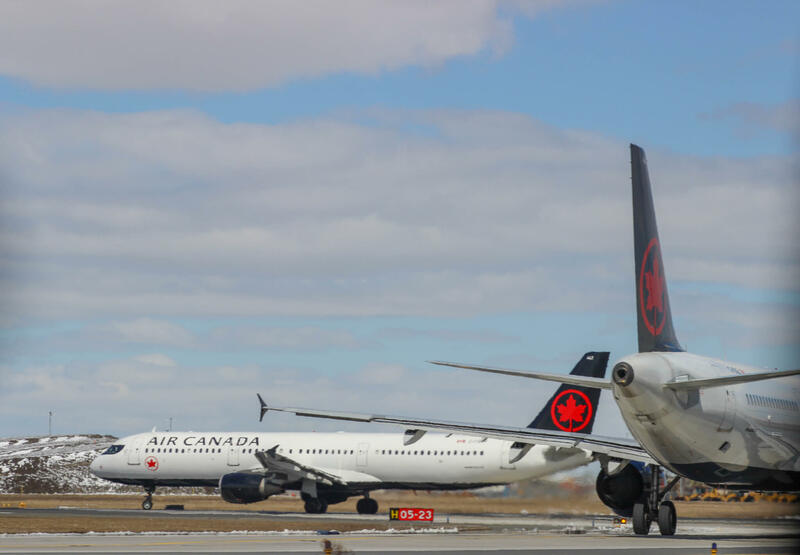 Since the airport is never the final destination, road congestion and connectivity impacts the competitiveness of the Canadian tourism industry. There are about one million trips to the Toronto area each day, which is equal to nearly everyone in Cambridge, Hamilton, Kitchener and Waterloo. With fewer than 10 per cent of passengers and commuters using public transit, it makes Toronto the sixth worst commute of any major city in the world. “Our most challenging barrier to growth is congestion on the roads. As an airport, we are starting to focus more on transit and infrastructure. We can no longer make extensions to our existing buildings. We need a whole new one,” said Desroches. Today, Union Station is the GTA’s only major ground mobility hub and is already highly congested. By initiating Union Station West, GTAA officials hope it will relieve transit congestion downtown and give transit access to new employment areas in the greater Toronto-Hamilton area without forcing passengers to connect through Union Station. 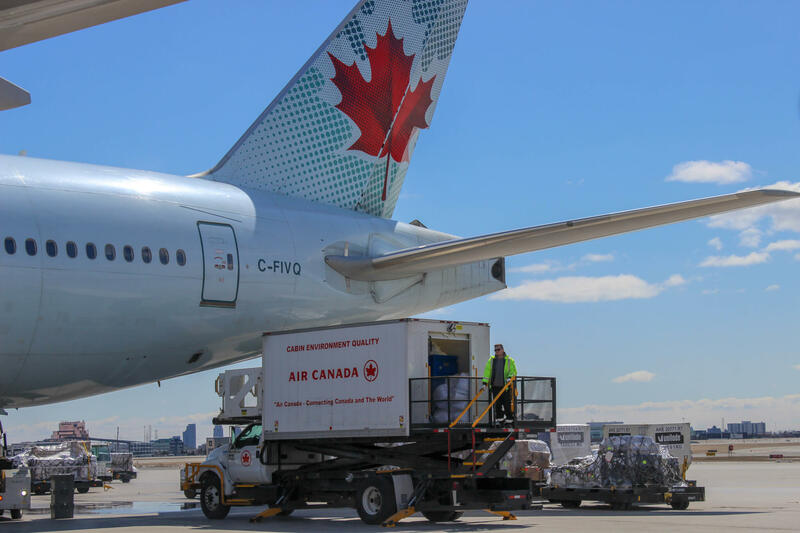 Since Toronto Pearson touches three of the largest municipalities in Canada, the location is in the middle of the GTA and would be the ideal place for the transit hub. 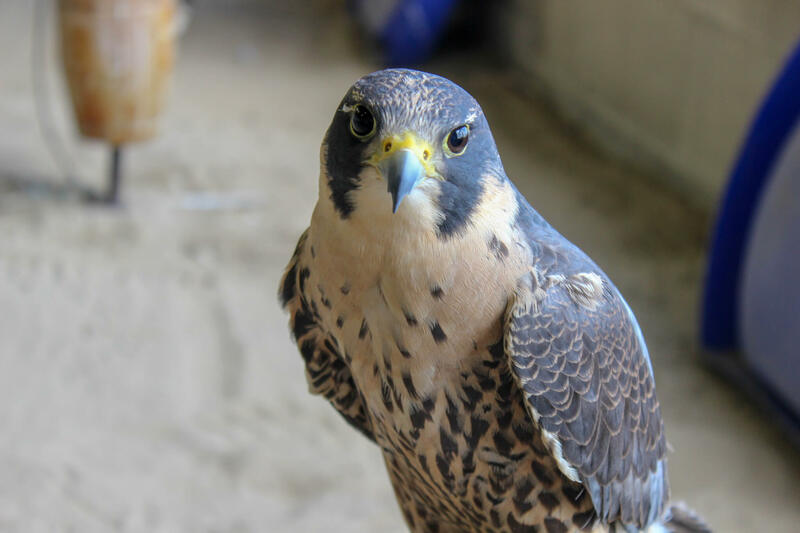 Officials hope the first phase of this facility will be in operation by the late 2020s. 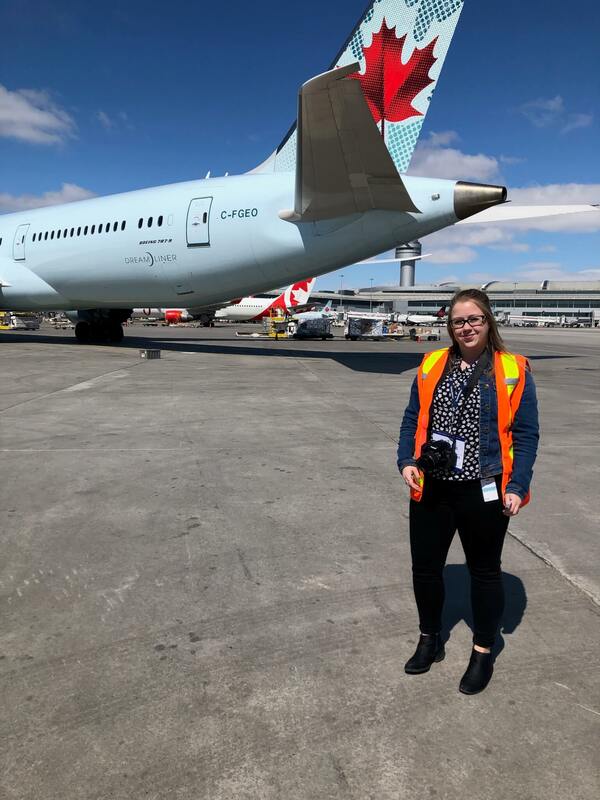 Spoke reporters Jessica Towriss and Madison Kroner were given a chance to tour Toronto Pearson’s runways and facilities. 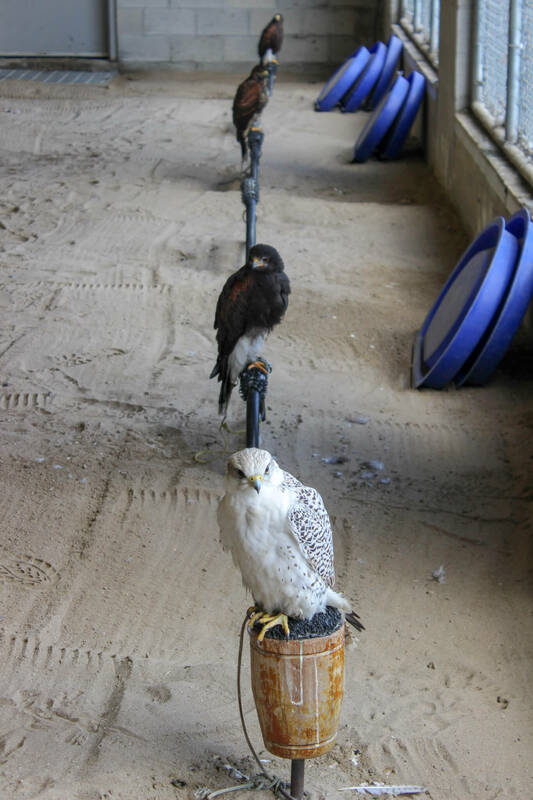 See some of their photos, below. — with files from Madison Kroner.